Success! Godsgift from Kenya raised $634 to fund brain surgery. 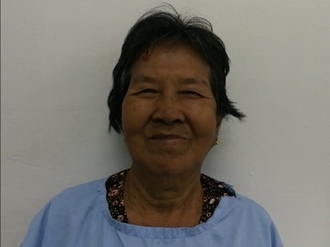 Godsgift's treatment was fully funded on February 27, 2019. Godsgift is a baby from Kenya. 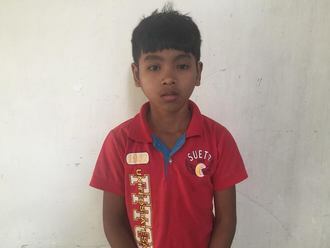 To earn money, his father works on construction sites and his mother mends clothes. They have six other children as well. When Godsgift was born, he was diagnosed with hydrocephalus, a condition that causes cerebrospinal fluid to accumulate in the brain. He was referred to our medical partner’s care center for treatment. Without treatment, he will experience developmental delays. Fortunately, Godsgift is scheduled to undergo brain surgery on January 29. The procedure will cost $634. Godsgift's case was submitted by Joan Kadagaya at African Mission Healthcare Foundation in Kenya. Godsgift was submitted by Joan Kadagaya, Curative Medical Support Program-Partner Representative at African Mission Healthcare Foundation, our medical partner in Kenya. Godsgift's profile was published to start raising funds. 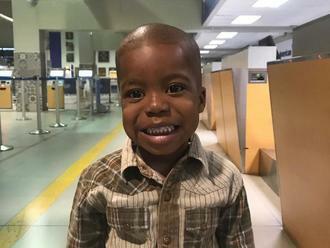 Godsgift was scheduled to receive treatment at BethanyKids Kijabe Hospital (BKKH). Medical partners often provide care to patients accepted by Watsi before those patients are fully funded, operating under the guarantee that the cost of care will be paid for by donors. Godsgift's treatment was fully funded. Awaiting Godsgift's treatment update from African Mission Healthcare Foundation.